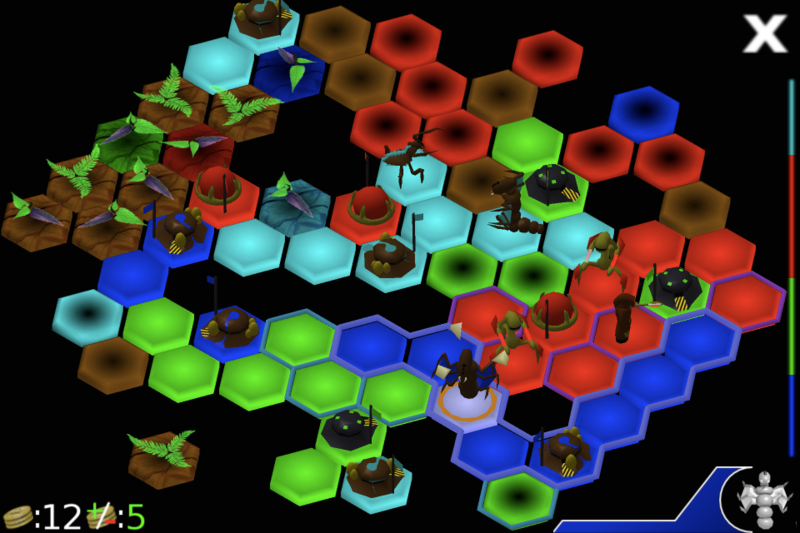 A Picture from the third race Lvl 1 Unit called “Paladin”. All units models are made in Blender and then processed from “.obj” format to a c-header file with a helper program I made. The picture is of course rendered in Blender as is the picture at the top of the page.